Every February 14th, across the United States and in other places around the world, people celebrate Valentine’s Day. In 18th Century England, it evolved into an occasion in which people expressed their love for each other by presenting flowers and sending greeting cards, known as valentines. Since the 19th century, handwritten valentines have given way to mass-produced greeting cards. Don’t fall into the traditional Valentine’s Day gift giving procedures. At Accessory Genie we are offering 14% off and free shipping on the select items below. Just use the coupon code VALENTINE at checkout. 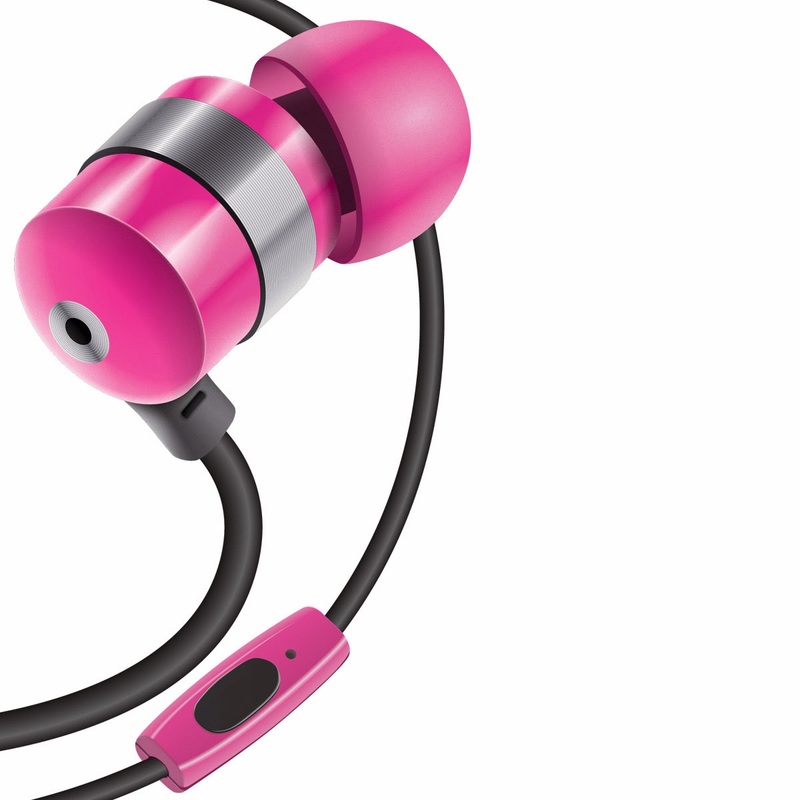 The HF buds feature noise-isolation and SonusMAX technology to deliver clear highs and deep bass. The angled design and 3 sizes of silicone ear gels provide a customized fit for each individual user. The gels also offer a flush seal for your ears to enable ambient noise-isolation for an optimized audio experience. Switch weapons, toss a fireball, and order your squad to attack without moving your cursor! You can quickly and easily customize your gameplay with six easy-to-reach buttons designed for your macros and hotkeys. These buttons have been perfectly placed for high-intensity gaming sessions, so when a split second makes all the difference you can be the quickest on the draw, dodge, or dunk! With a 10 hour rechargeable battery, it’s fun at the beach, by the pool, at work, during a picnic, while camping, hangin' out with friends, for a business presentation, while watching a sunset or even on a romantic starry night while looking up at the sky. The SRC can stream music from your tablet, phone, or iPod at up to 30ft away. Have an older non-Bluetooth media device? The SRC has an AUX-in port so you can play from virtually any MP3 device with a headphone jack. This headset is extremely lightweight (weighing only one ounce) and has a behind-the-head design that is so comfortable, you will almost forget it’s there! Perfect for an active lifestyle, the BlueVIBE F1T is IPX 6 water-resistant certified. This means that your headset will be protected from sweat and moisture at all times. The PowerUP 4P lets you charge an array of your favorite devices in the car, including Smartphones, MP3 players, e-readers, and the iPad. It's equipped with 2 universal USB charging ports as well as 2 DC outlets for additional DC-plug devices and works with nearly any OEM USB charging cable. As successor to the incredible FlexSmart X2, the GOgroove FlexSMART X3 has been completely redesigned to offer an even greater Bluetooth solution! AUTO-SCAN automatically finds an ideal FM station, and easy-pairing lets you sync in seconds! Simply hold down the blue phone button for 5 seconds (lights will start flashing) & select 'FLEXSMART X3' in your Bluetooth menu. A2DP enhanced clarity technology provides crystal clear audio! Remember to use coupon code VALENTINE at checkout. The offer runs between 2/3 and 2/10, just in time for Valentine’s Day. Don’t miss out!! !